On the instructions of the Chief Minister, the state police have formed a Special Investigation Team (SIT) under an Inspector General rank officer. 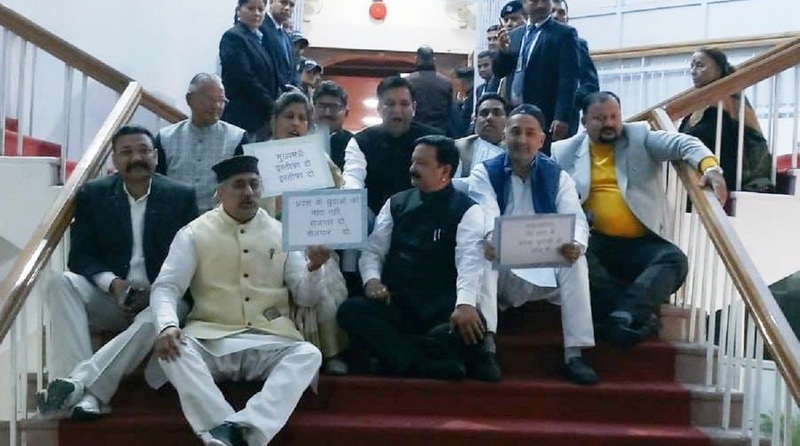 On the opening day of the budget session of the state assembly in Dehradun on Monday, the opposition Congress created a noisy scene over the death of over two dozen people in the hooch tragedy that took place in district Haridwar. Demanding an ex gratia of Rs 10 lakh to each affected family, Congress disrupted the proceedings of the house twice, forcing it to adjourn till Tuesday morning. Demanding the resignation of Uttarakhand Chief Minister Trivendra Rawat, Congress legislatures sat on a dharna inside the state assembly. The Congress leaders were also agitated over the early start of Uttarakhand Governor Baby Rani Maurya’s address in the house on Monday. Rawat said, in the current state assembly session, a bill will be brought in the house which will have strict provisions for those involved in making and selling of spurious liquor. The Chief Minister said that a commission for the investigation of such cases will also be constituted. It was a day of high drama as the state assembly witnessed walkout, dharna, and sloganeering. Terming the BJP government “insensitive”, Uttarakhand Congress President Pritam Singh asked Chief Minister Rawat and state Excise Minister Prakash Pant to resign from their posts for their alleged negligence. 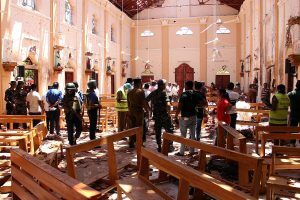 On the instructions of the Chief Minister, the state police have formed a Special Investigation Team (SIT) under an Inspector General rank officer so that a detailed investigation could be conducted in the recent hooch tragedy incident. Thirty-two affected persons, receiving treatment at the All India Institute of Medical Sciences (Rishikesh), were discharged on Monday. Now eighteen persons, who had fallen ill, are getting medical treatment at AIIMS.